The word "zai" translated from Sursilvan dialect of retro-Roman language means "strong". The dialect is spoken in the canton of Disentis (Switzerland) where right near the Benedictine monastery, which celebrated the 1400 anniversary in 2014, zai ski workshop is located. Founded in 2003 by leading Swiss ski designer Simon Jacomet, the brand zai broke into the world stage of ski world and took a strong leadership position in the luxury segment of the industry, thanks to its outstanding innovations, bold decisions, and challenging design. 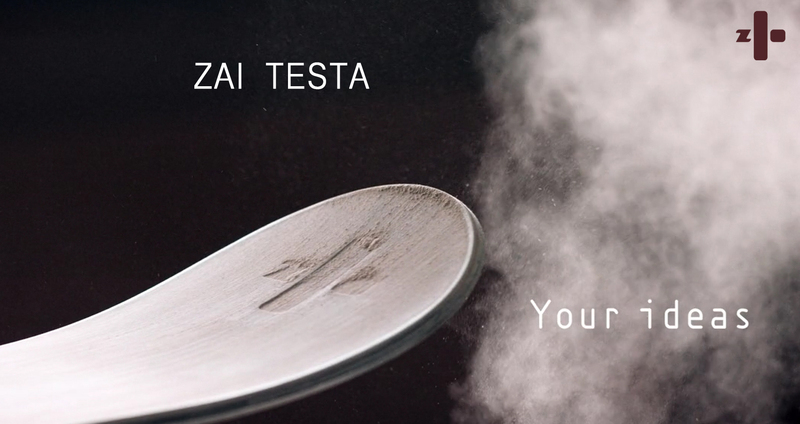 We are very proud of our new partnership with the world’s finest ski producer – ZAI. Quality of skis equally depends as on experience, skills and quality control, as on quality and properties of materials. zai uses so revolutionary materials that the only way to find about properties of some of them is to visit the official website of their producer. 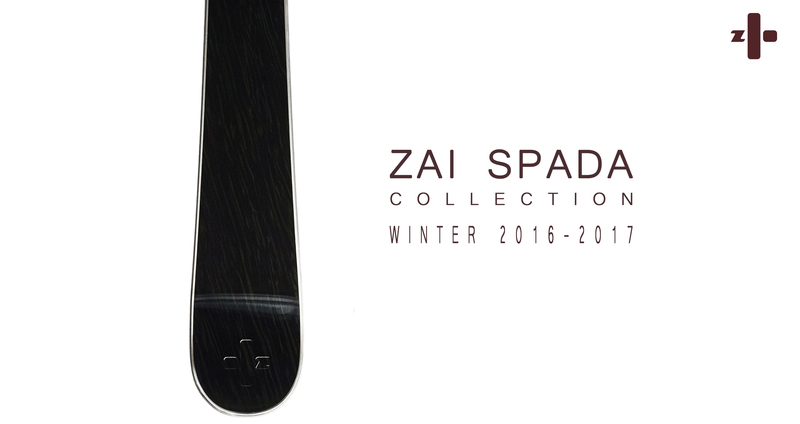 In different models of zai skis, it uses a different set of materials, which together with the technical specifications and design makes each model unique by its properties and character. Many of these materials are used among world’s ski manufacturers only by zai. 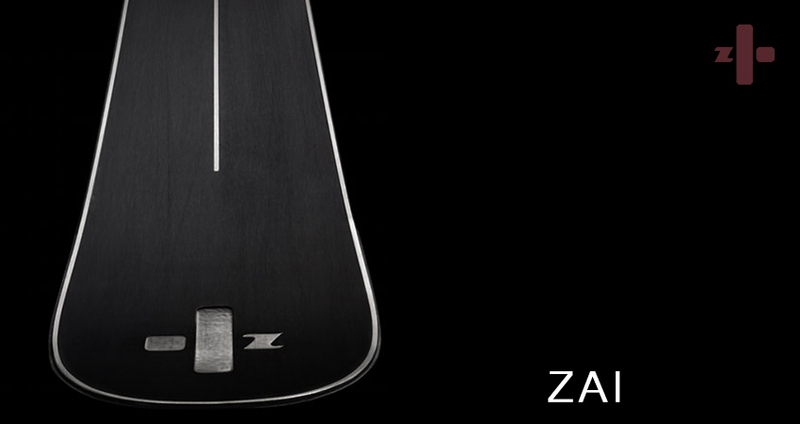 Zai skis are well known for exceptional ease of use, regardless of the experience of the skier. zai puts so much work into their ski, that even a beginning skier will feel confident making his first ride. For right choice of ski model, you should take into account three main factors: height, weight, and type of track/your skiing style. This universal method is very simple - the right length of skis is your height minus 10-12 centimeters. For a correct choice of skis, we will need to consider not only the height of the skier but also his experience and skiing style. The basic rule is that the length of ski depends on your experience. So, if you are a beginner, then you should follow the simple rule of 10 centimeters (described above). If you already have sufficient experience, the ski length could be equal to your own height. The professionals can choose the length of the ski, which is more than their own height. Remember, the longer and wider are the ski the faster and smoother you can ride, and also the more stable they behave in the deep snow. Thus for freeride (freeride - skiing on ungroomed snow), the ski length needs to be increased. It is easier to ride shorter skis and easier to turn and make maneuvers. Therefore, for carving (a turning technique in which the ski shifts to one side or the other on its edges), you should choose shorter skis than usual. It is necessary to say, that the factor is very insignificant when buying ski by ZAI, because the rigidity of zai ski is far beyond usual standards. Therefore for the right choice of ski model, you can take just two main factors into account: height and type of track/your skiing style. Despite the universality of rules, each skier has his own preferences, so when choosing ski use the above-described rules only as recommendations.